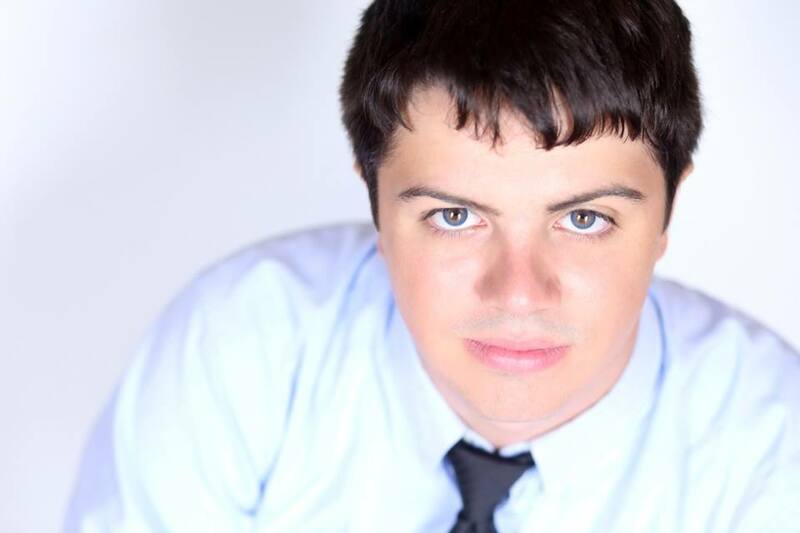 Harrison Stengle is an actor, playwright and recently director. Originally from the Philadelphia area, he got his start by getting involved with a local community theater. Influenced by movies he was willing to learn everything about the acting profession. During that time he was trained personally by Melissa Dunphy who was considered by many sources as the best Shakespearean actress in Philadelphia. She has also written pieces like "Alberto Gonzales" which got national coverage. Harrison in his last year of high school produced, directed and acting in his own original play, "Only Death". After that he was excepted into Point Park University conservatory program for the theater arts in Pittsburgh, Pennsylvania. While in Pittsburgh he got involved with many companies including the Pittsburgh Playwrights and the Repertory Theater. Now he hopes to move back to Philadelphia to pursue his roots commuting for auditions in New York City as well. Currently, he is also producing and directing his latest original work, Cult Classic which will appear in the Pittsburgh Fringe Festival. Harrison has had a great deal of experience in acting, writing and directing. As a stage actor he has played roles in: House of Blue Leaves, Bridge City, How he Lied to Her Husband, The List, Pennsylvania Renaissance Faire, Night of Shakespeare, Peter Pan, The Wiz, Love, Life, Laughter, and a Christmas Choral to name a few. He has also been in several films: A Silent Flim, The Wastes: The Plague, When the Glass Breaks, Sickness, It Came from the Woods, and What Did I Do Last night? Harrison has also written and directed several plays. They are all available for sale on the "Works and Plays" page. Harrison recently graduated from Conservatory of Performing Arts graduate at Point Park University. His current goal is to focus on acting and writing, honing his skills even finer. Harrison has performed in several venues and acting troupes throughout the tristate area. To name a few: Summer Company, Pittsburgh Playwrights, Old Academy Players, The PA Renaissance Faire, Village Productions. In Film he has worked with: The Pittsburgh Flim makers, Gemstone Studios, The Art Institute of Pittsburgh, and The Point Park Flim Students. Interested in staging one of Harrison's works at your venue? Have an audition he would be perfect for? Contact Harrison! In his spare time Harrison enjoys meeting new people, writing, classic vinyl records, video games, and long sunset walks along the tri-rivers of Pittsburgh.